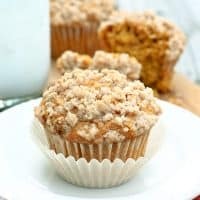 PUMPKIN STREUSEL MUFFINS — These sweet pumpkin muffins with a brown sugar and cinnamon streusel topping are simple yet delicious! We get up early around here, so I love having some grab-and-go breakfast choices available for my teenagers as they head out the door to school. 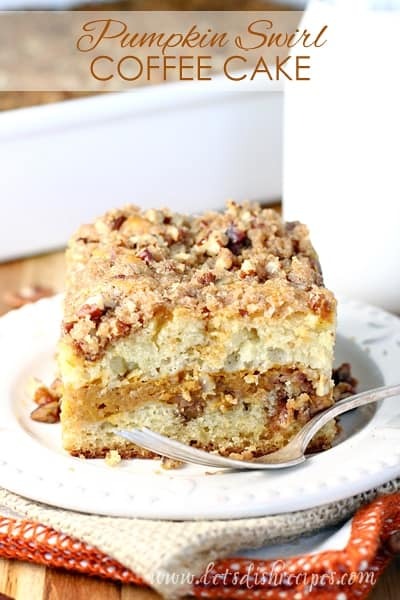 And since pumpkin season is upon us, I thought a Pumpkin Streusel Muffin recipe was in order. This is a basic (but delicious) recipe that could easily be adapted to include things like nuts or chocolate chips, so feel free to experiment. Chopped nuts are also delicious in the streusel (pecans are my favorite), but to appease everyone at my house, I leave them out. Either way, I believe every muffin is made better with a streusel topping! This recipe makes about two dozen regular sized muffins. As much as we like muffins, we can’t eat them that quickly, so I like to put half in the freezer for later. If you’re looking for a simple pumpkin muffin recipe that can easily be adapted to suit your tastes, look no further. I hope you love these muffins as much as we do. 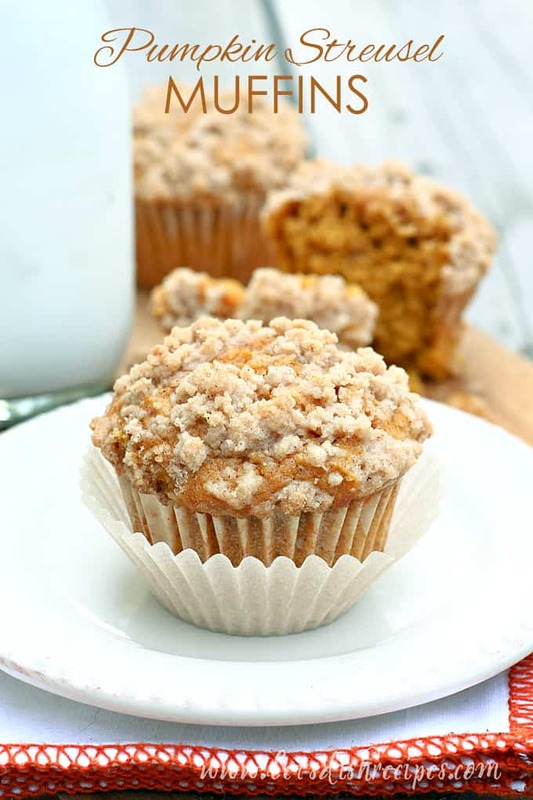 These sweet pumpkin muffins with a brown sugar and cinnamon streusel topping are simple yet delicious! In a large bowl, whisk together flour, sugar, baking powder, salt and spices. In a separate bowl, beat together the pumpkin puree, oil, eggs, vanilla and milk. Stir the pumpkin mixture into the flour mixture until just blended. To make the streusel, combine flour, brown sugar and cinnamon in a small bowl. Cut in butter until mixture resembles coarse crumbs. These look so lovely. I can’t wait to try them. I used Country Crock instead of real butter for the streusel. It came out flat and barely noticeable on top of the muffins. 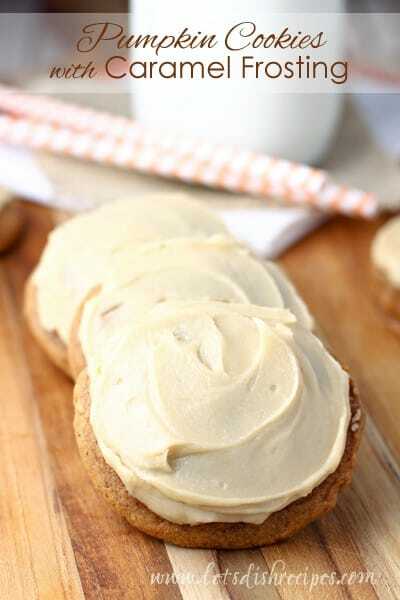 Do you have a suggestion of a better non-dairy butter substitute that would work better? The muffins came out wonderful otherwise!! I’ll surely use your recipe again. Yes, Country Crock would do that, and I honestly don’t know of a good non-dairy substitute, unless margarine would work for you?